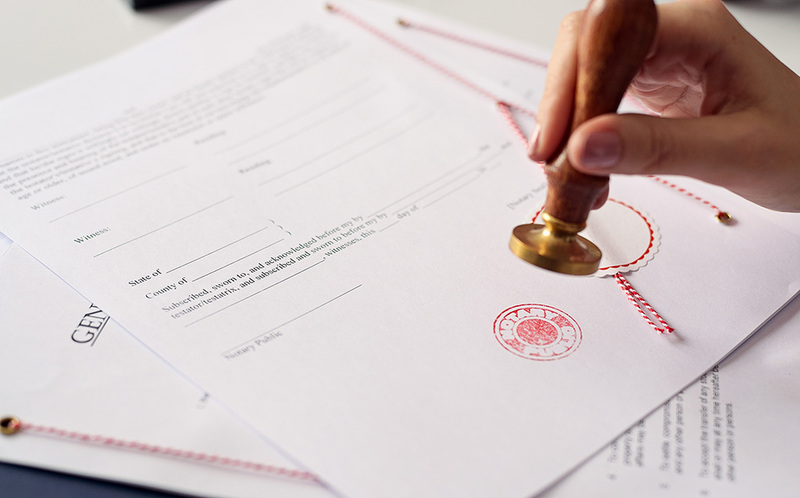 The title Notary Public (often shortened to “notary”) is used in most jurisdictions around the world, but with widely differing qualification requirements and functions. In the “Civil Law” countries of Europe, for instance, notaries are lawyers appointed as public officers, whose functions include preparing and validating documents recording legal transactions, such as the transfer of property. In most states of the USA, by contrast, notaries generally need no legal qualifications and have more limited functions. Most notaries in England and Wales are also lawyers. For historical reasons, notaries are registered and supervised by the Faculty Office of the Archbishop of Canterbury, although this does not imply any religious connections. Documents that require notarisation are for use in foreign jurisdictions and are often drafted in a foreign language. The notary cannot advise you on the content of the document or on the transaction itself. For this reason, if you have significant doubts about the drafting, meaning or purpose of a document, I will normally advise that these are resolved with the lawyer/agent who drafted the document, before it is signed, or with another lawyer practising in that jurisdiction. In some cases I can provide details of foreign lawyers practising in the UK or in the relevant foreign jurisdiction. I can advise on the notarisation process, requirements for legalisation and help arrange the delivery of documents. If you are uncertain about any aspect of the notarial process, or any document you will be signing, please ask.